The Chicago artist/activist’s project salutes the queer people of color who paved the way. 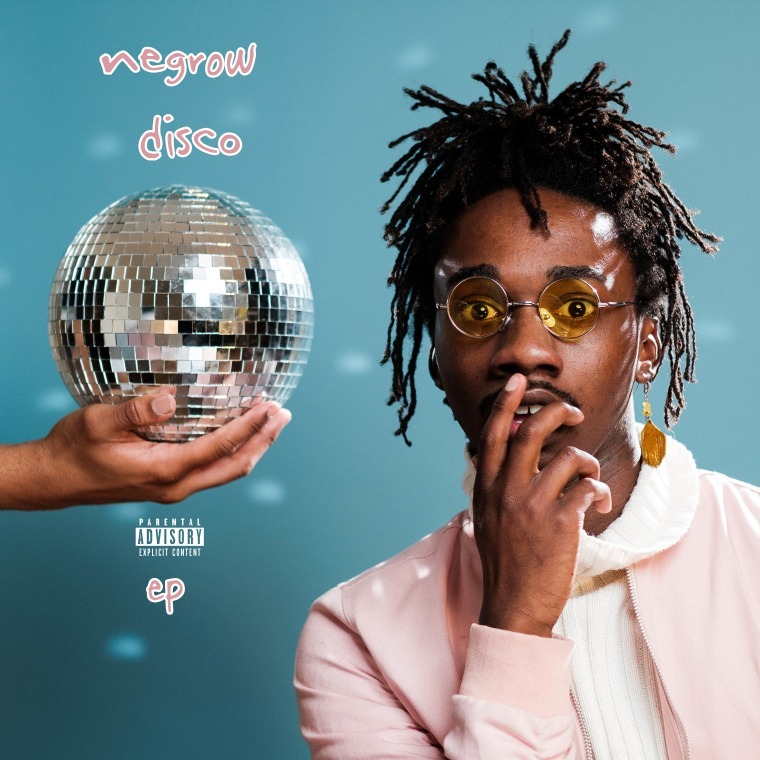 Southside Chicago activist and artist Ric Wilson has delivered his second EP, Negrow Disco. It's a tribute to the legends of dance music that was sparked by a conversation with an elder at a barbershop. The EP merges old and new, with live music elements and threads of house, hip-hop, and modern pop genres. Over email, Wilson told The FADER about that special conversation that led to his deep musical dive. "[He] told me my song 'Soul Bounce' reminded him of a disco song, [...and] that convo led to me studying and getting really interested and amazed by the early Disco era," Wilson said. "I found out how crazy dope it was when it was Black, Latino and LGBTQ, before it got white washed."